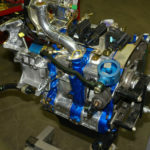 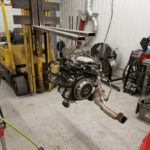 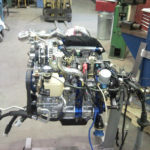 We have developed an an expertise at Derwin Performance. 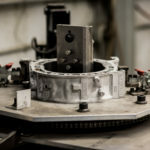 Our desire to always offer the best has pushed us to want to remanufacture rotary engines to Mazda’s factory specifications. 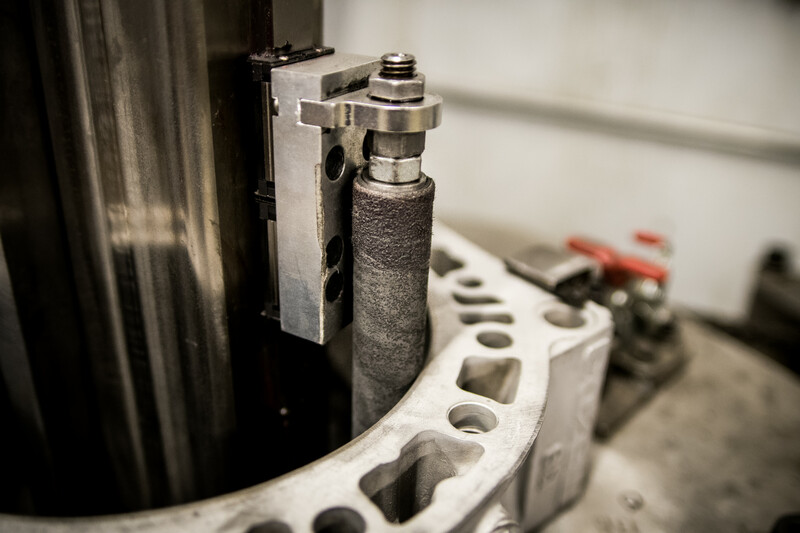 After developed certain tools and methods necessary, we can now exceed those standards on certain points. 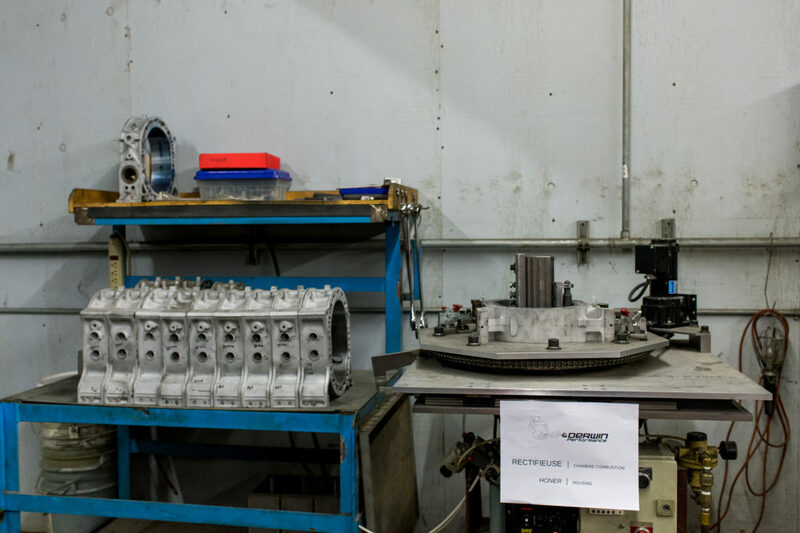 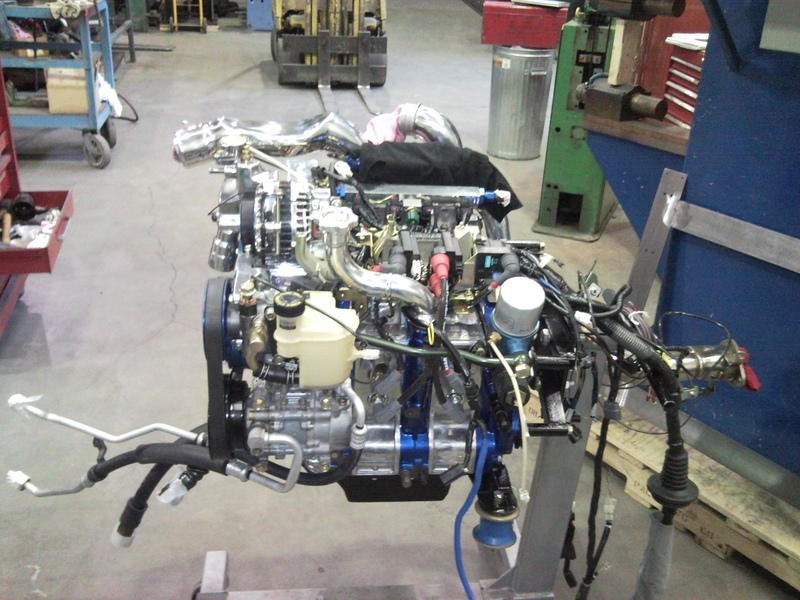 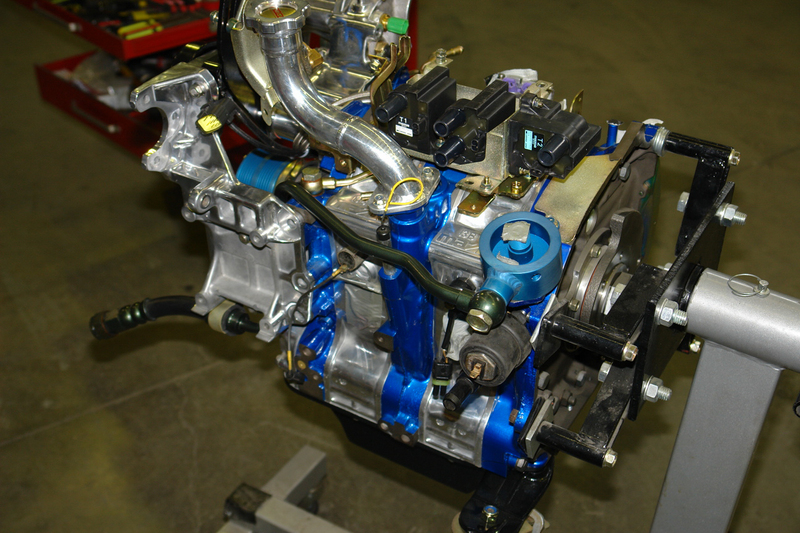 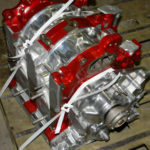 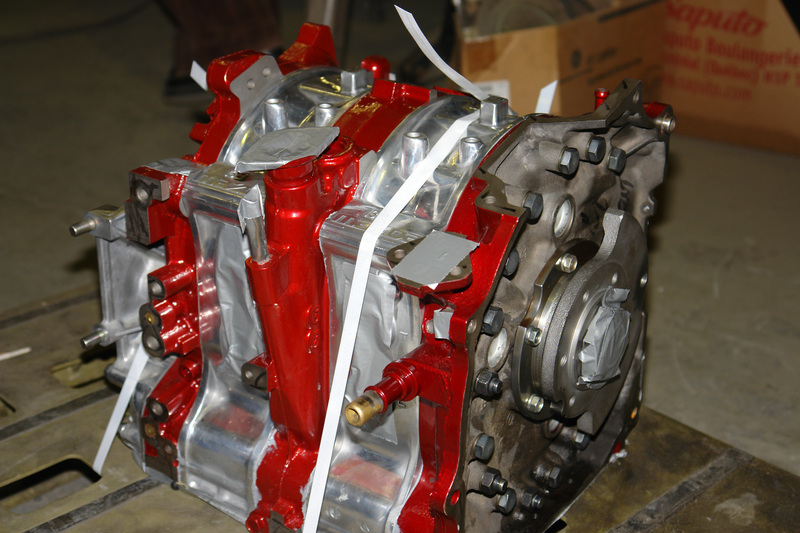 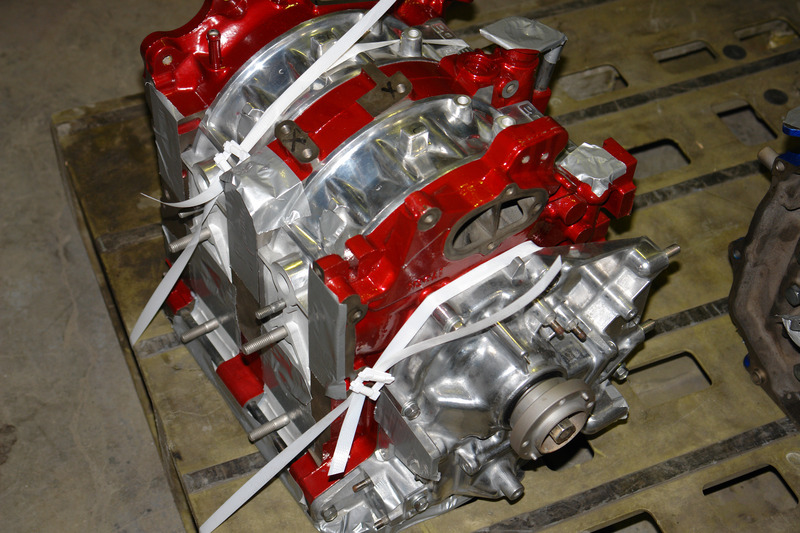 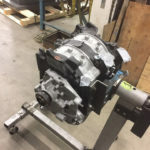 We are proud to be able to sell high quality remanufactured engines. 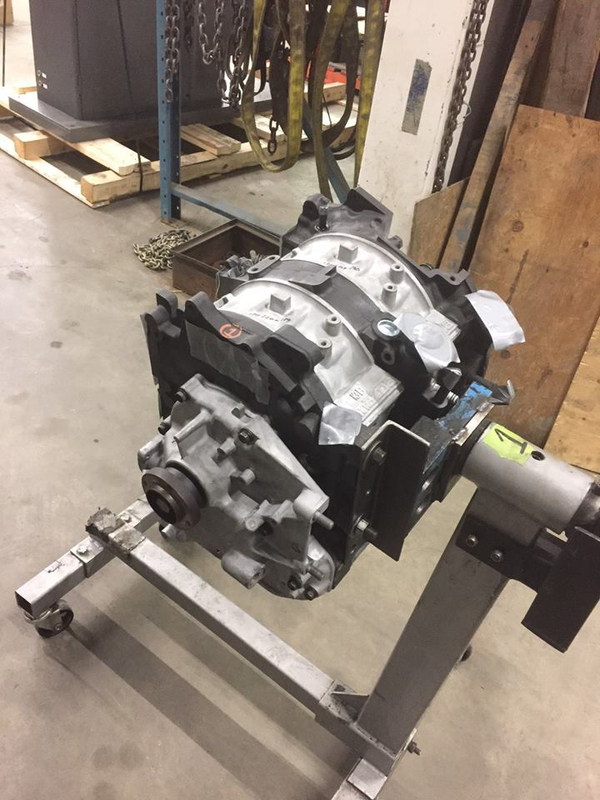 Trust your motor to Derwin, we know exactly what we’re doing, and we do it well. 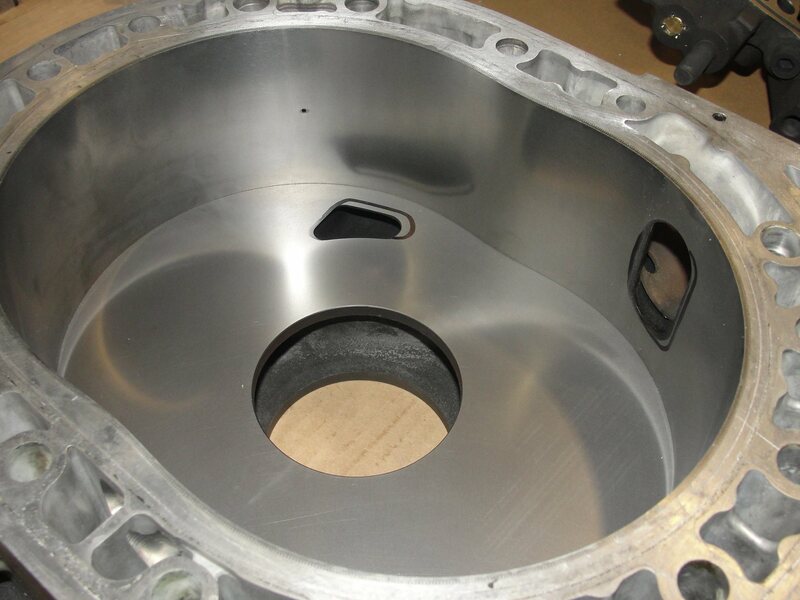 Processes: Resurfacing, machining, thermal treatment (Mazda standard: 4mm, Derwin: 8-10mm) Laping, Water pressure test. 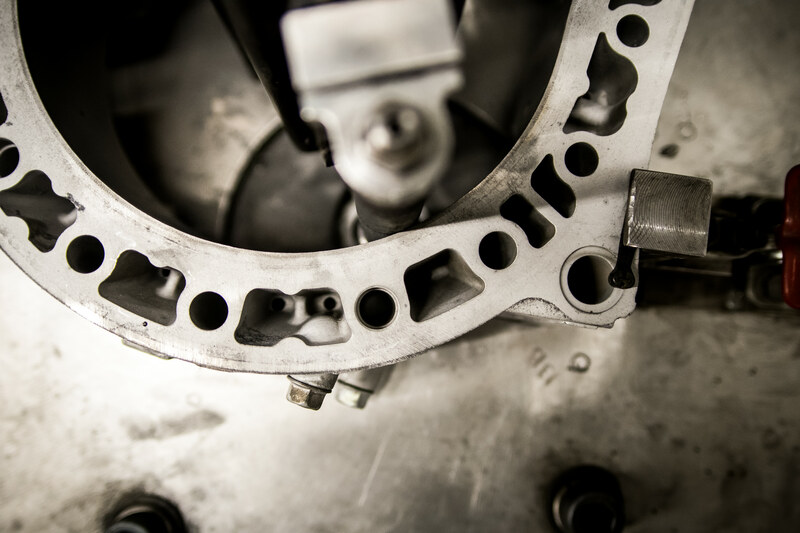 We offer all services from a simple refresh to precise blueprints. 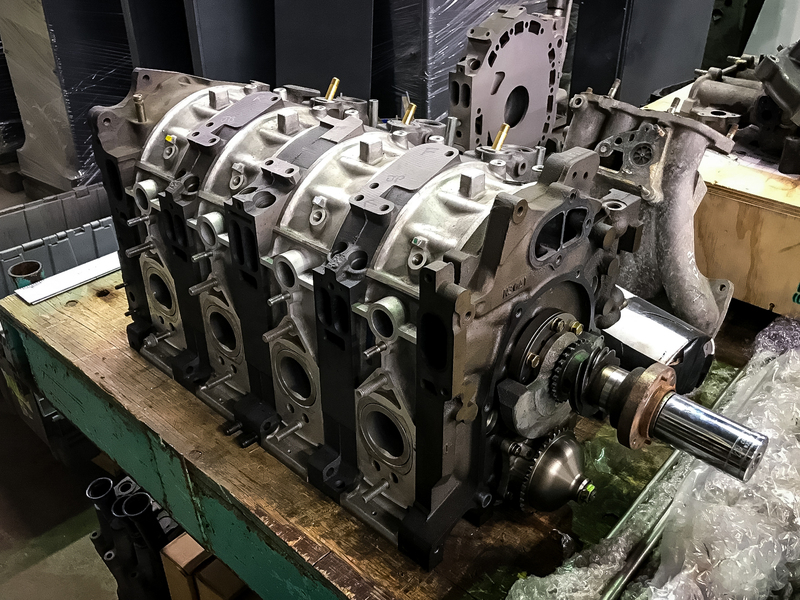 Remanufactured blocs. 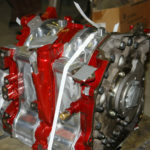 Other options available such as porting, pinning etc. 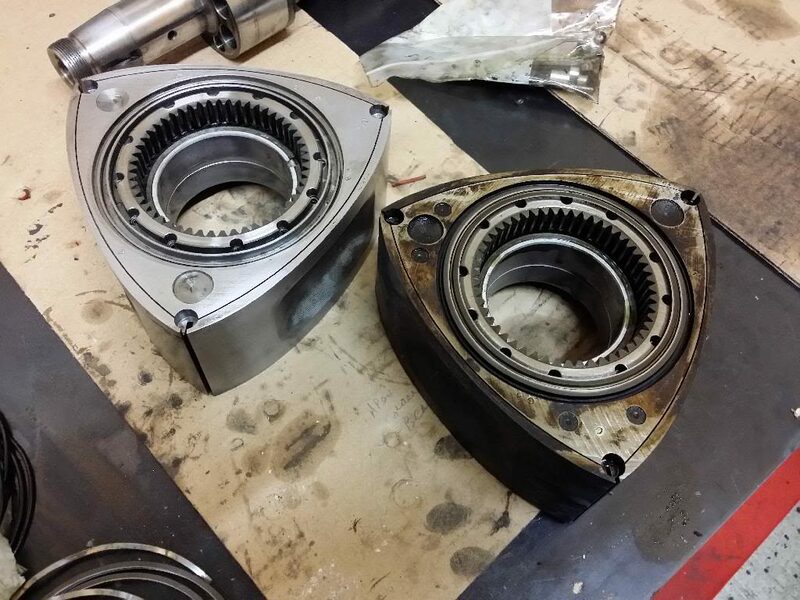 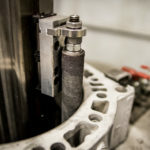 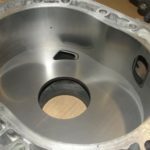 After many years of use, side housings can wear and create imperfections that reduce performance and resurfacing these parts can bring them back to factory specification. 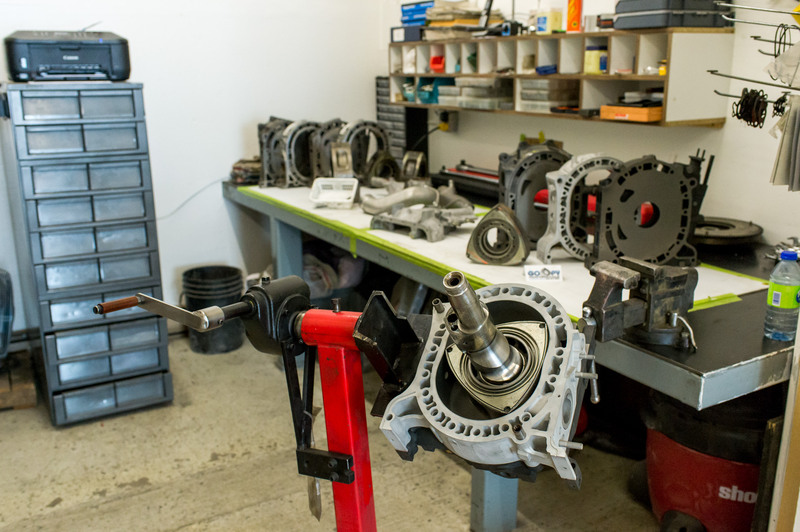 We have the equipment to get them back to spec, to the closest ten-thousandth. 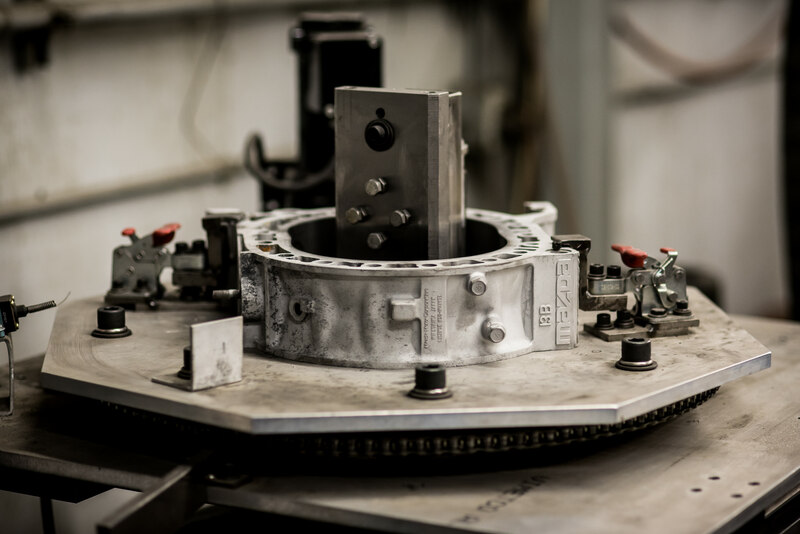 Our rotor housing resurfacer for rotary engines was designed by Jean-Pierre with drawn up renderings by Veronique. 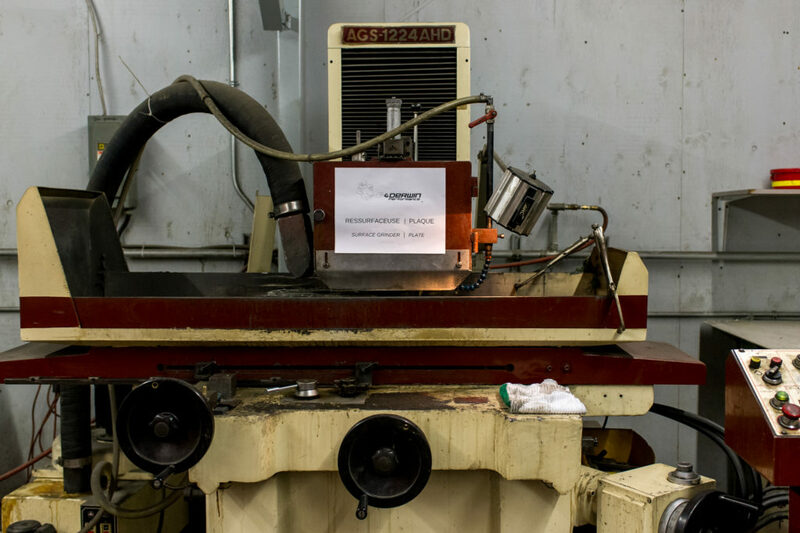 We are the only company in Canada with this type of equipment. 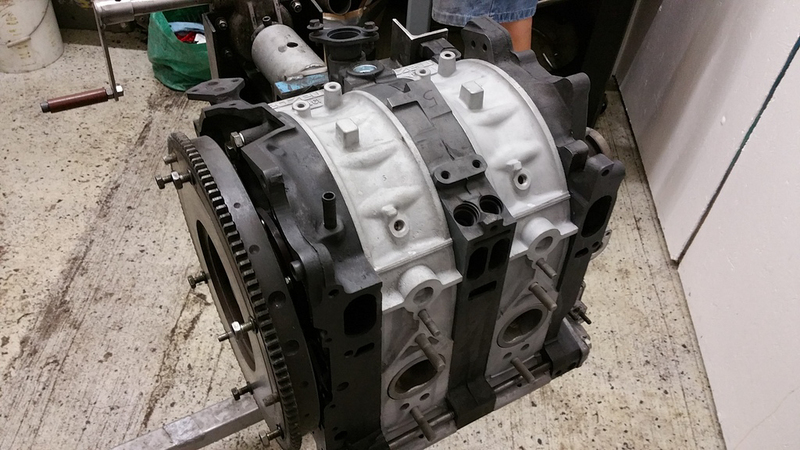 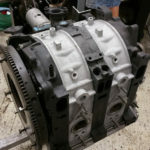 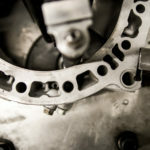 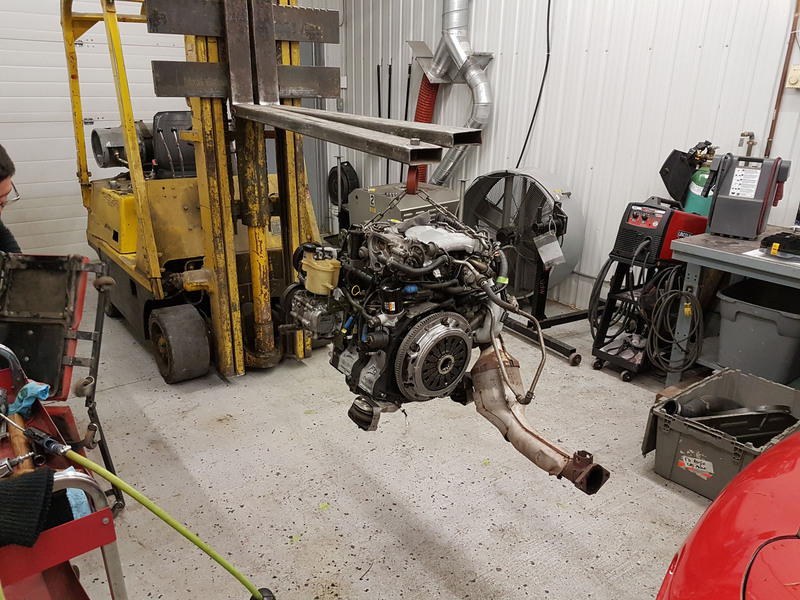 When disassembling an engine, we verify the state and dimensions of the housings. 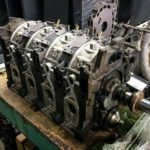 If they pass our minimum requirements, they will be sent directly to the resurfacer for refurbishing and will be brought back to ‘as-new’ specification. 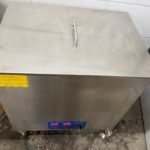 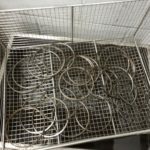 Ultrasonic cleaning is an accelerated cleaning method that uses the mechanical effect of high-frequency pressure waves to agitate and release adhering contaminants. 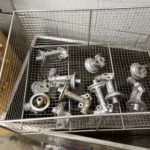 When parts are submerged in the tank, the cleaning process is quick and effective. 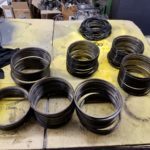 With such a large inventory of parts, this cleaning tool is a necessity.